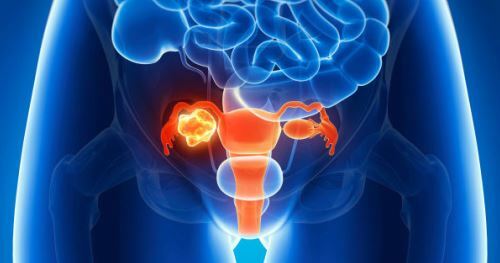 Ovarian Cancer: is a cancer that ignites in the female organs that produce eggs (ovaries). Ovarian cancer frequently goes undetected until it has spread within the pelvis and belly. At this late stage, ovarian cancer is more severe to treat and can be fatal.